trivial, feeble, silly, or tedious talk or writing. verb (used without object), twad·dled, twad·dling. 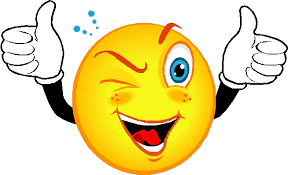 2. to talk in a trivial, feeble, silly, or tedious manner; prate. verb (used with object), twad·dled, twad·dling. Not only is today the last of The Craft Barn's Calendar Challenge, it is also the last day, of the last month, of 2015! Talk about just scraping in by the skin of my teeth and the seat of my pants!! Phew!! 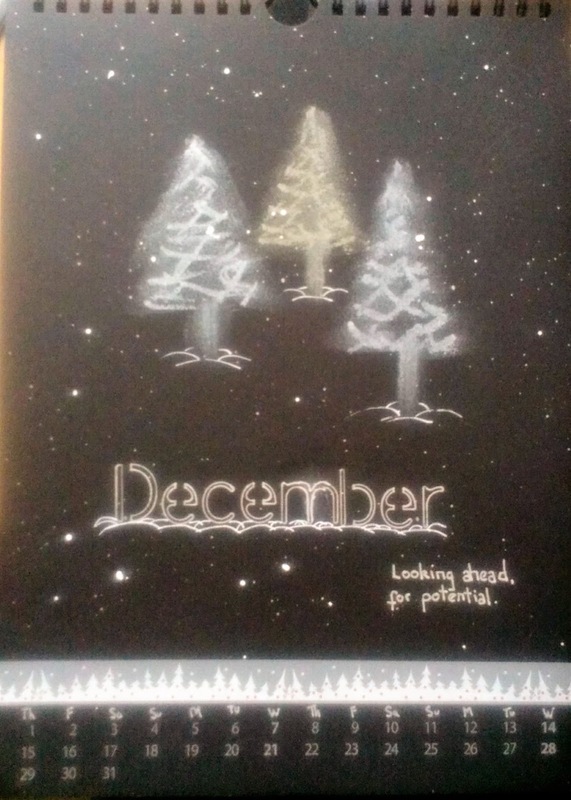 Here is my December page using the prompts, Gold and/or Silver and Christmas Trees. Once again, I am delighted to say that I used my gelatos; in this case, my gold and silver ones. If you can't tell, I have done two silver trees with a gold one in the centre. I added the illusion of snow with a white Posca paint pen. The lettering is done with a silver pen. I would like to thank Jane and everyone else involved with this challenge on The Craft Barn blog for the fun prompts every month. And I would like to wish all of my visitors a very happy, healthy and prosperous 2016. 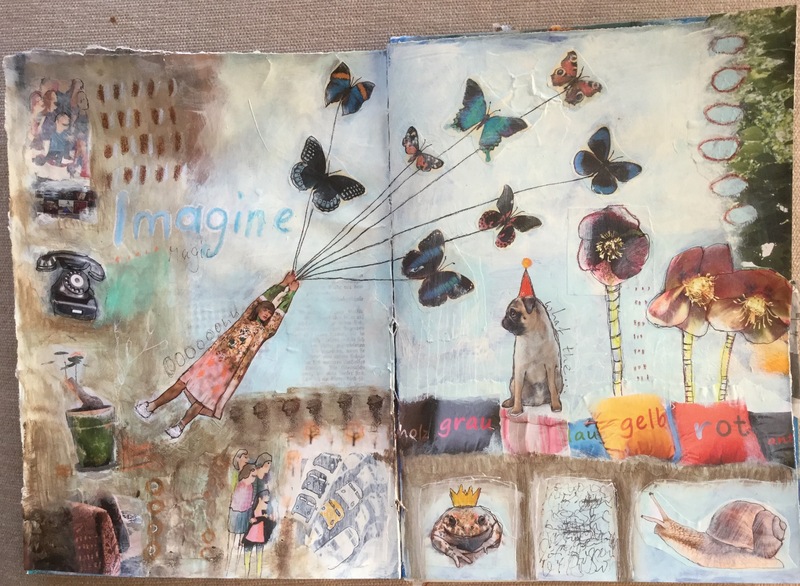 Now I must push on and visit all the fabulous artists showing their final pages too. I can never think of witty post titles! Welcome to my Blog. My name is TwinkleToes2day, aka, Mo. I am happily married & have been, for 25 years. I have parented three of my own children and I also have the great honour and privelege of parenting my gorgeous grandson; my 'Wee Man'. He has lived with us since birth, is 7 years old as I write this and he is autistic. We have another grandson who lives in the West Midlands, but we live on the beautiful Moray Coast of NE Scotland. I have only been paper crafting since April 2012 and I am having so much fun. I don't have a style - well I think my style, is no style. I love getting inky & painty and crafting with my Wee Man of course. If you would like to contact me, just leave a comment anywhere on this blog.